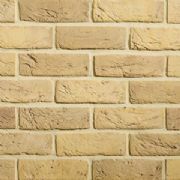 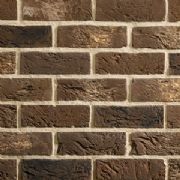 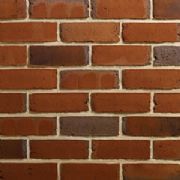 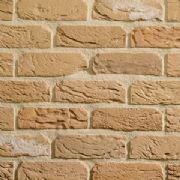 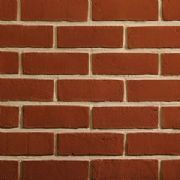 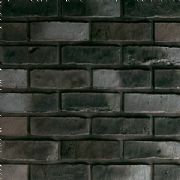 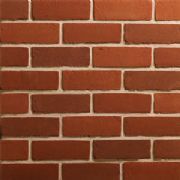 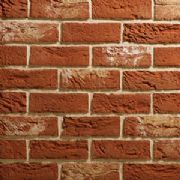 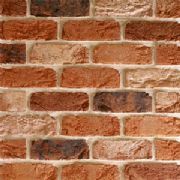 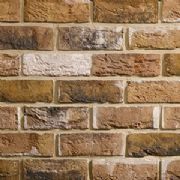 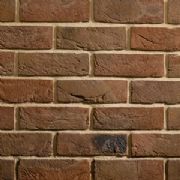 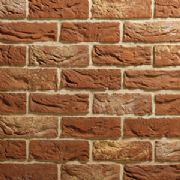 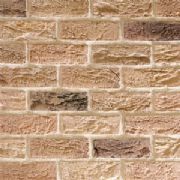 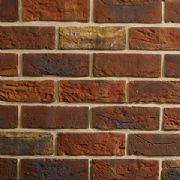 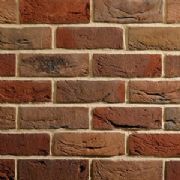 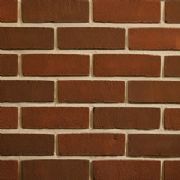 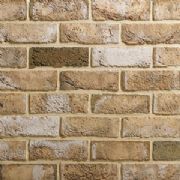 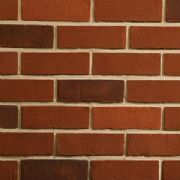 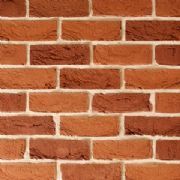 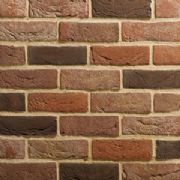 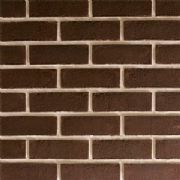 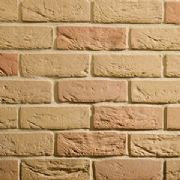 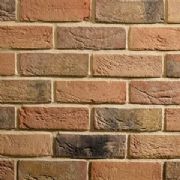 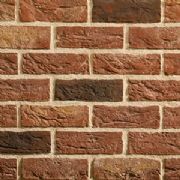 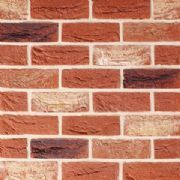 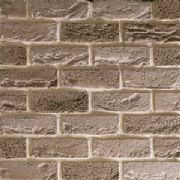 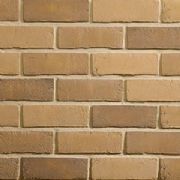 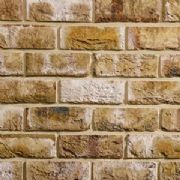 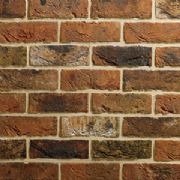 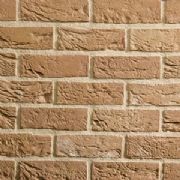 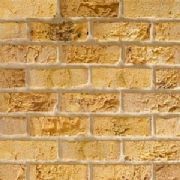 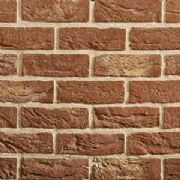 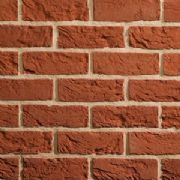 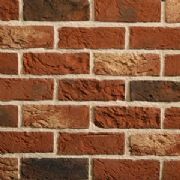 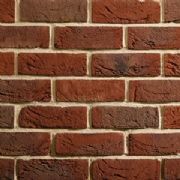 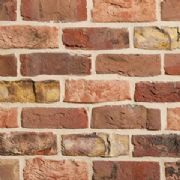 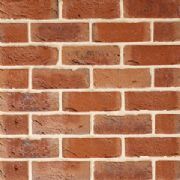 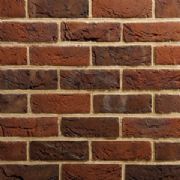 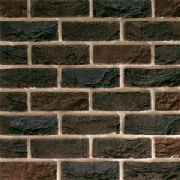 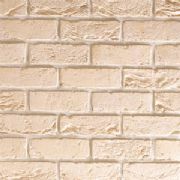 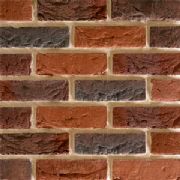 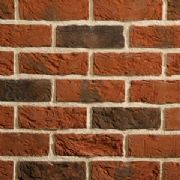 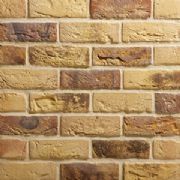 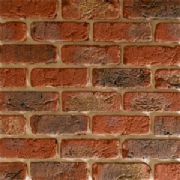 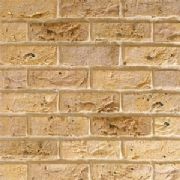 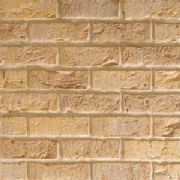 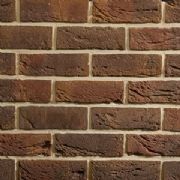 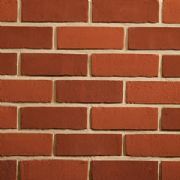 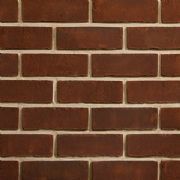 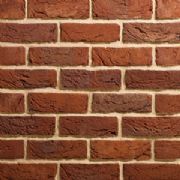 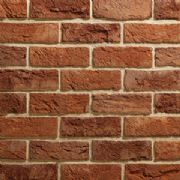 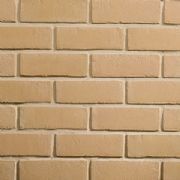 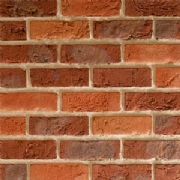 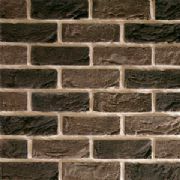 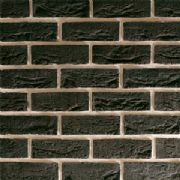 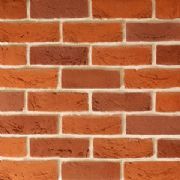 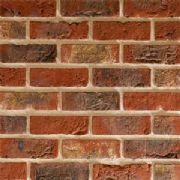 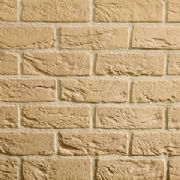 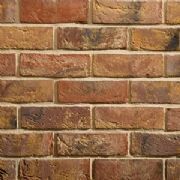 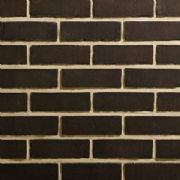 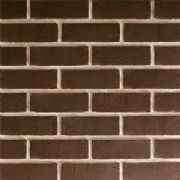 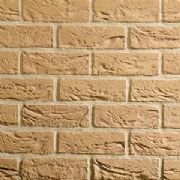 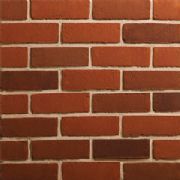 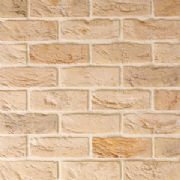 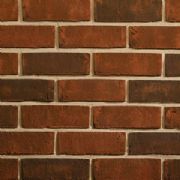 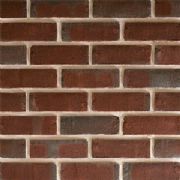 Traditional Brick & Stone is a privately owned independent company with a commitment to providing customers with a quality product and an excellent service. 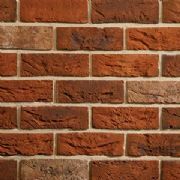 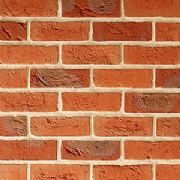 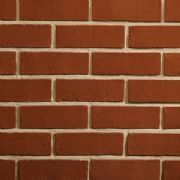 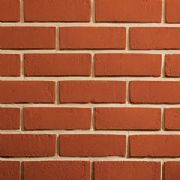 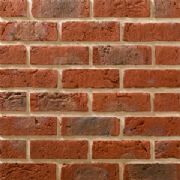 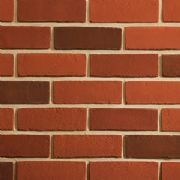 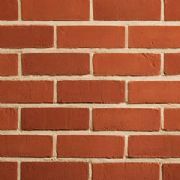 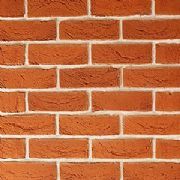 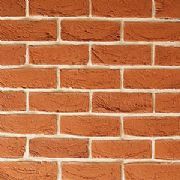 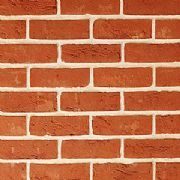 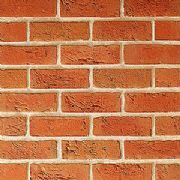 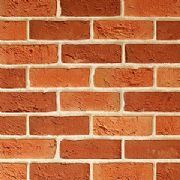 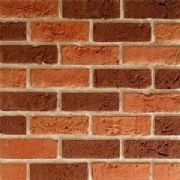 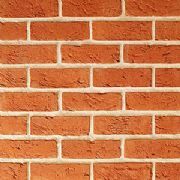 We here at IQ are proud to supply the fantastic range of bricks that TBS have to offer; you can place orders for a single pack on the website with both the option for delivery with a crane offload or a Palletline service. 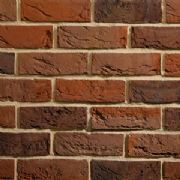 Or if you require more than one pack then you can get in touch with our helpful members of staff in the office and they will assist you with your enquiry.